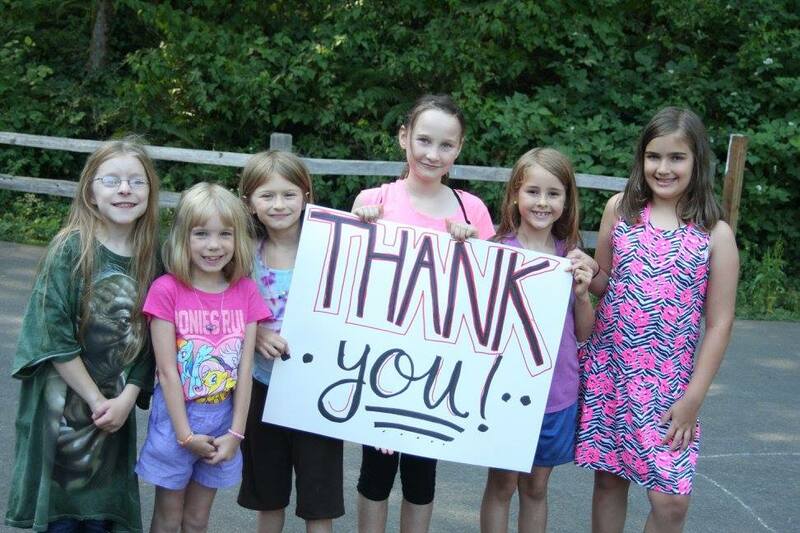 When looking at this definition, it is clear that the Crohn’s and Colitis Foundation of America (CCFA) picked the right name for their camp for kids living with Inflammatory Bowel Disease, Camp Oasis. As an adult I often think about my disease and what I miss the most. I always come to the same conclusion: normalcy. 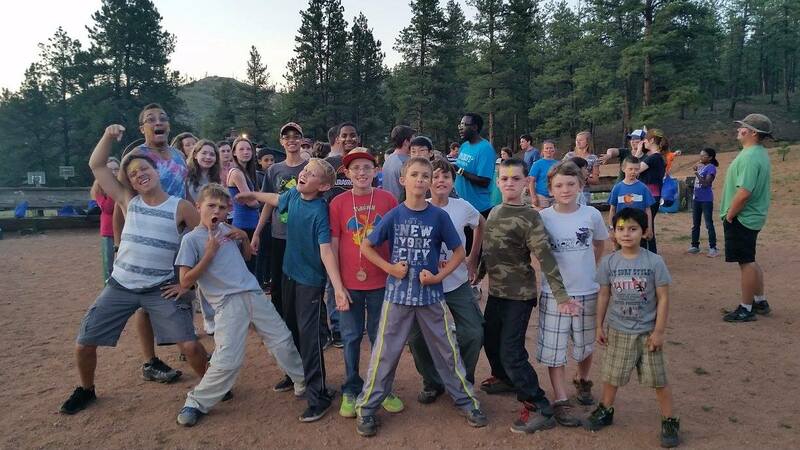 Camp Oasis helps kids who live with extraordinary circumstances feel normal. Disney Channel Liv and Maddie actor Benjamin King, a Crohn’s disease patient, echoes this sentiment. While I haven’t personally experienced Camp Oasis, people I trust have expressed what a truly amazing, inspiring and therapeutic experience the week-long experience is for campers, counselors and volunteers. And while many Americans are trying to keep warm these days, it’s time to look forward to summer. Applications are now open for Camp Oasis’s 2016 summer sessions. 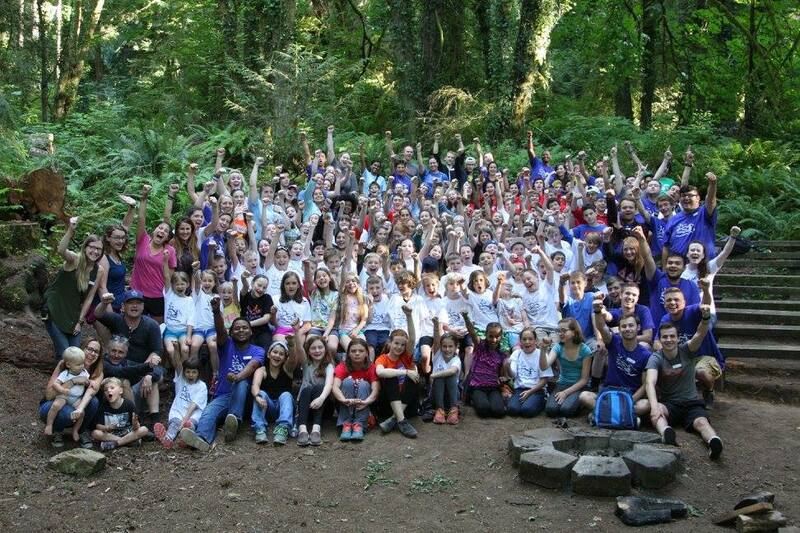 CCFA runs many 12 week-long camp sessions across the country, attracting not only campers but also hundreds of volunteer counselors and medical professionals. The best part is that CCFA underwrites 65 percent of the cost of camp attendance, and scholarships are available for campers-in-need. If this is where my Take Steps money is going, than that’s completely fine by me! Below is a list of Camp Oasis’s 2016 summer sessions. Click here for more information about the program. *Photos via CCFA’s Facebook Page.